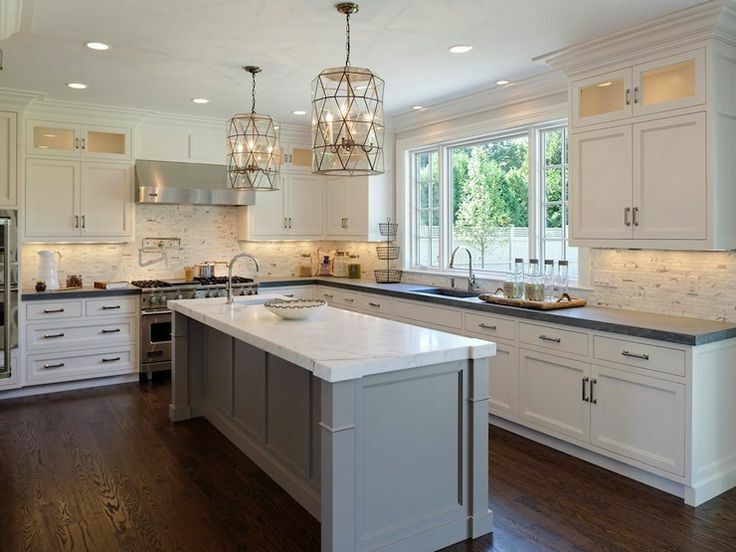 Rise Above Remodeling is a local construction company who offers clients a full suite of remodeling services, designed to help you add value to your home and increase its appeal for your everyday life. 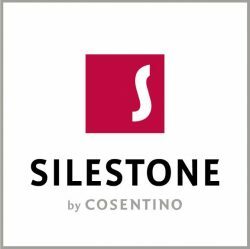 Our thorough approach to planning, design, execution and finishing enables us to bring even the most complex remodeling projects to fruition, without ever compromising on quality. 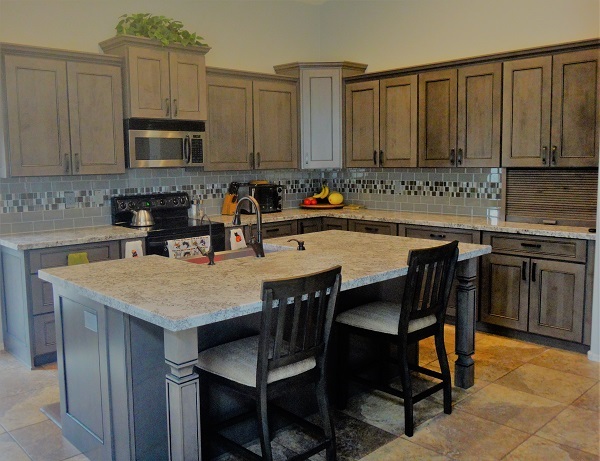 We specialize in updating and transforming your kitchen into the perfect place to cook or entertain. 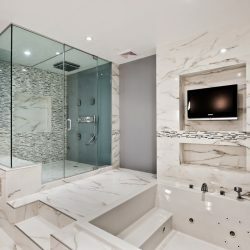 Our abilities include complete redesigns, space planning, alterations, countertops, flooring, cabinetry and more. 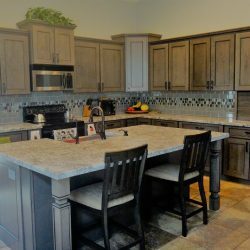 Let us help you plan and execute the kitchen remodel in Phoenix, AZ that’s ideal for your home. 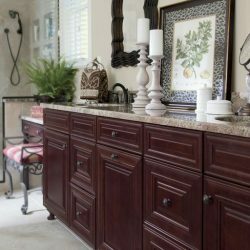 Add comfort and functionality to your home with a bathroom update. Not only is this a cost-effective remodeling option for adding value to your home, it’s one you’re sure to benefit from daily! 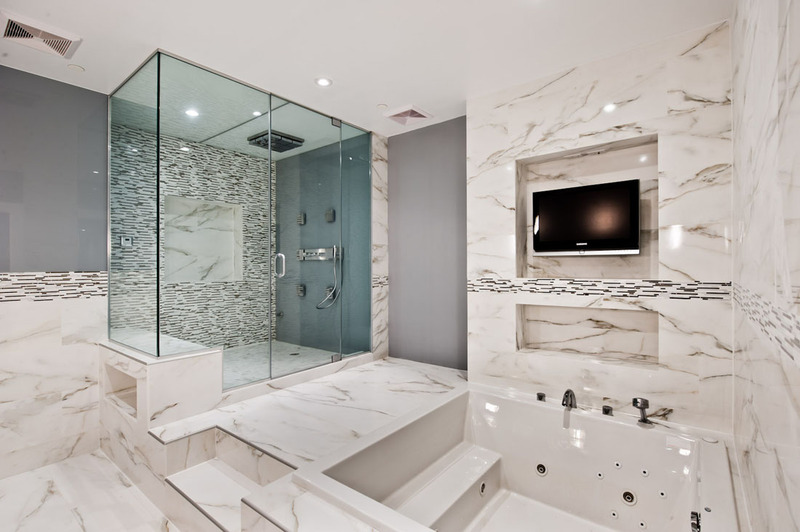 We handle space planning, tiling, countertops and flooring, showers and tubs, and lighting, for a complete overhaul to your bathrooms that exudes luxury. Whether you’re tearing up carpet for new engineered hardwood or replacing worn-out tile with something fresh, we’re the ones to call. 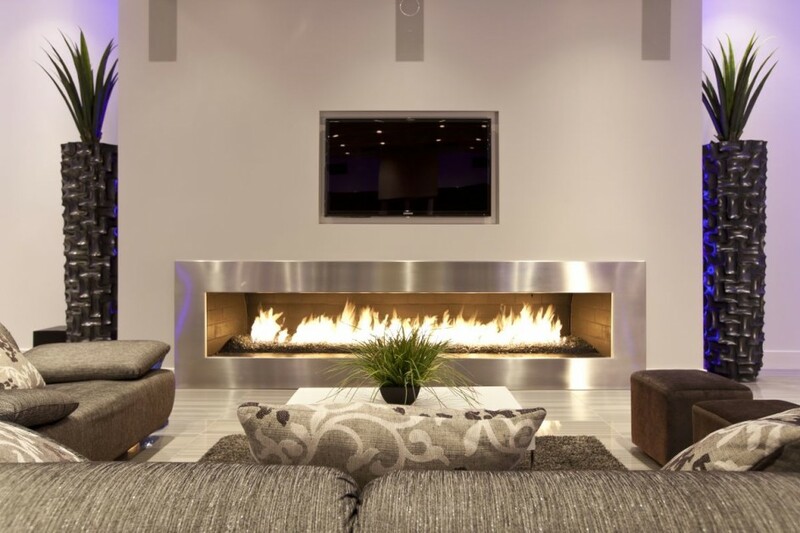 We can get the job done better and quicker than any general contractor in Phoenix, AZ, with an emphasis on quality materials and unparalleled workmanship. 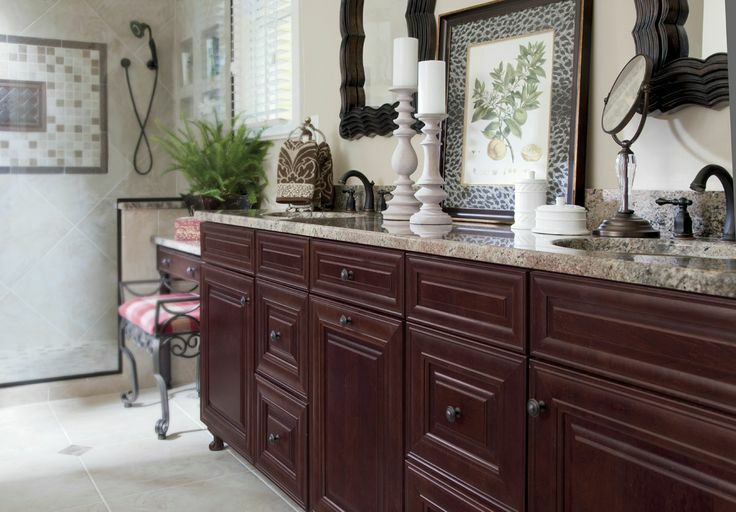 Our remodeling expertise extends to virtually any area of your home. 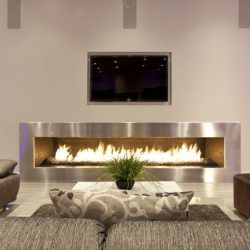 Let us finish your basement, update your man cave, add a laundry room, design and install a custom fireplace or simply alter your living space to meet your lifestyle. We collaborate with you regarding your vision and plan a remodel that ensures you’re getting everything you want. From space planning and allocation, to tenant improvements for landlords and rental companies, we leverage our proven skills to deliver superb results on residential properties. To take your vision from conception to reality, start planning your remodeling project with us today. Reach Rise Above Remodeling at (623) 551-2013.